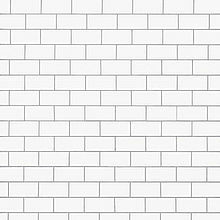 The album The Wall by Pink Floyd is, in my mind, a masterpiece. Like the wall Pink built around himself in the album, I believe that marketers build up walls between themselves and their consumers. In this article I argue that it is time to tear down this wall and I provide some provocative thoughts on how to do so.